Take your partywear up a notch with the all-out glamour of the Desiree Disco playsuit. 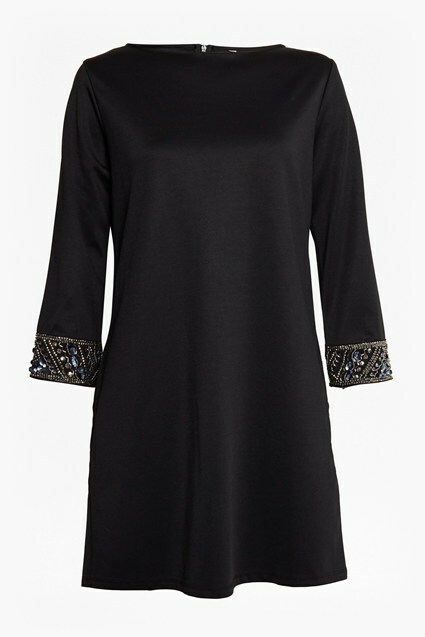 It is covered entirely in flat silver sequins embellishment to create a stud effect, embroidered by hand. 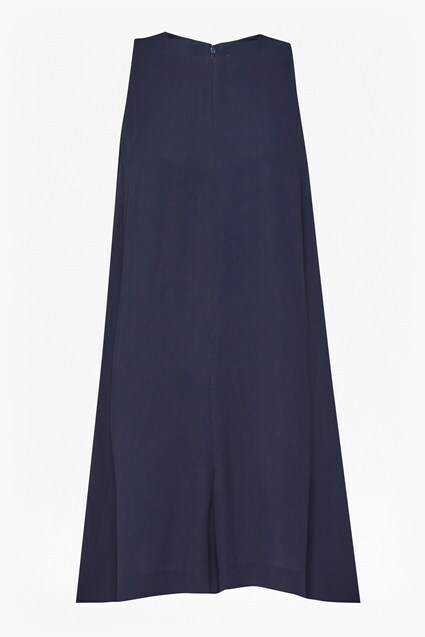 Fitted 3/4 sleeves contrast with the looser fit of the body, where wide, cropped legs, complete with pockets, offer a relaxed approach to party dressing. Sky-high heels with equal sparkle are all this playsuit needs.